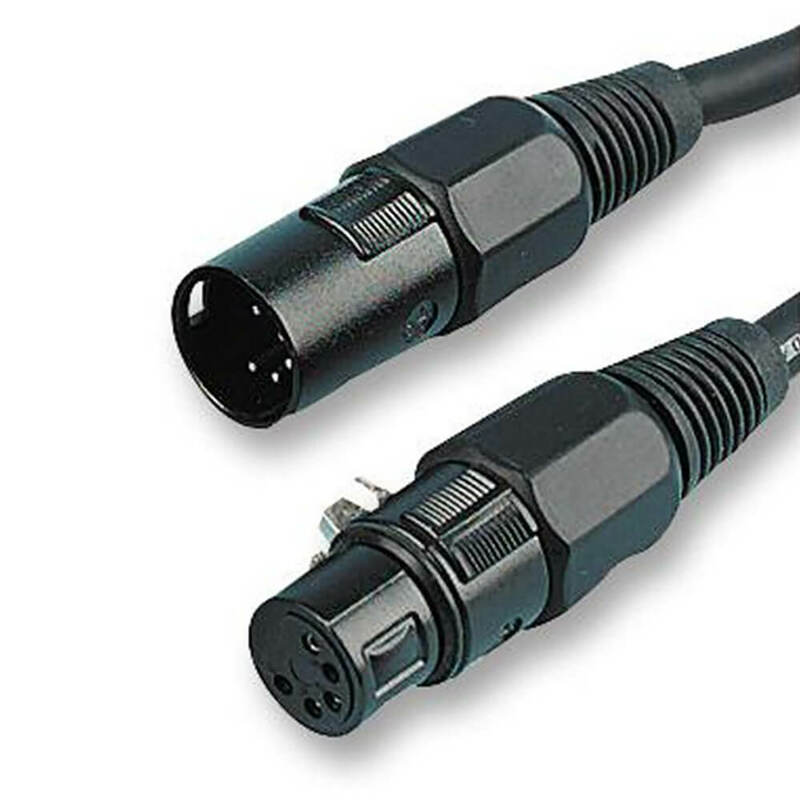 A digital AES-EBU, 100R XLR cables for DMX512 lighting and other digital signal transmission applications where low signal distortion is required. Pure copper conductors. Wired 1:1, 2:2 etc.